At Paharpur, performance speaks for itself. 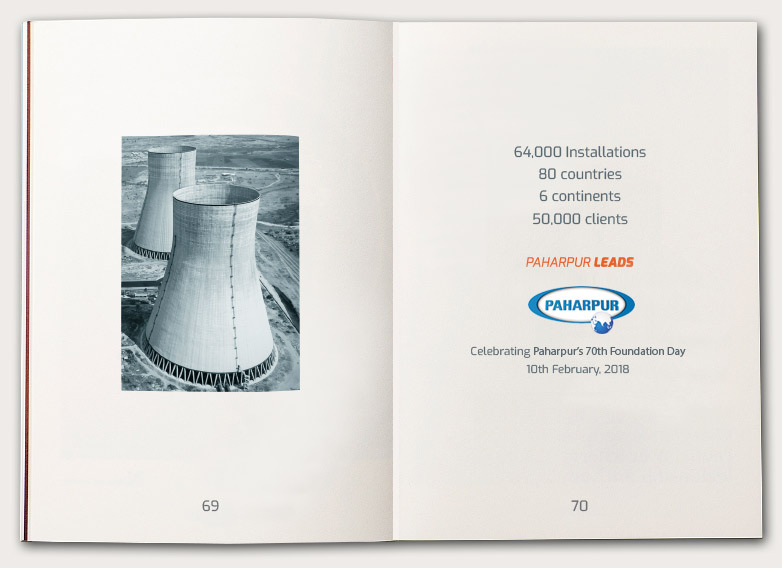 As market leader, we strive every day to provide high performing, reliable, efficient and economic cooling to industries around the world; from shopping malls in Bangladesh to the world’s largest nuclear fusion reactor in France, Paharpur works closely with businesses big and small to deliver truly matchless thermal performance and competent service. 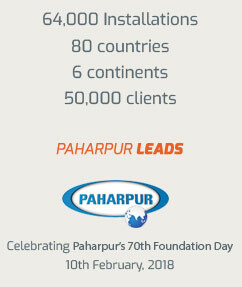 Paharpur completes more than 2,000 installations every year. With each installation, we expand our understanding of cooling technology and refine our thermal performance – this is how Paharpur solves the toughest cooling challenges around the world. Paharpur is the world’s only producer and provider of the complete scope of process cooling solutions. Our expertise, which spans the total latitude of cooling technology, makes us the go-to choice for many leading industries around the world. Over many decades and through thousands of installations, Paharpur’s industry-insight has grown exponentially. We understand the nuances of your application and can provide truly matchless cooling solutions that fit your need. Complete control over production is why Paharpur is always ahead of the curve. With complete control comes a completely customised product, tailored for your need and optimised to your application. With complete control comes the trademark Paharpur quality and unbeatable performance. Every day, thousands of Paharpur products deliver dependable thermal performance to industries around the world. From small packaged cooling products to titanic natural draught towers, high performance leads the way. Across industries, businesses and geographies – Paharpur has clients all over the world. We invest heavily in understanding your challenges and leverage our experience & expertise to build reliable solutions for you, this problem-solving attitude is what makes Paharpur the preferred process cooling partner for industries around the globe.